While on their honeymoon, Annie and Jack are called back to Charleston, cutting their trip short. But no matter what the disaster, nothing can deter this dynamic duo with moving forward with their plans to build their dream home, Sweet Magnolia on Kiawah Island. This is book two of the Charleston Harbor Novels set in historic Charleston, South Carolina where sweet tea and love for family prevail and is the balm that soothes the heart. Follow along in the series as the Powells and McPhersons live life to the fullest, while overcoming many hardships, making them stronger, and bringing them closer than ever. 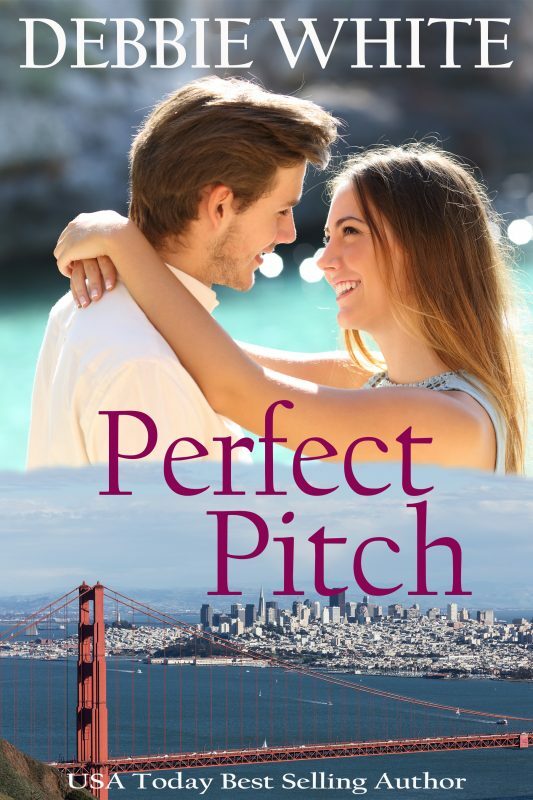 There is only one thing Cierra enjoys more than writing her next bestseller, and that's watching her favorite baseball team, the Golden Bears. During a ferry ride to a game, she meets gorgeous fellow fan Zach Richards. Cierra isn't over her most recent breakup but Zach's charm is breaking down her resistance. 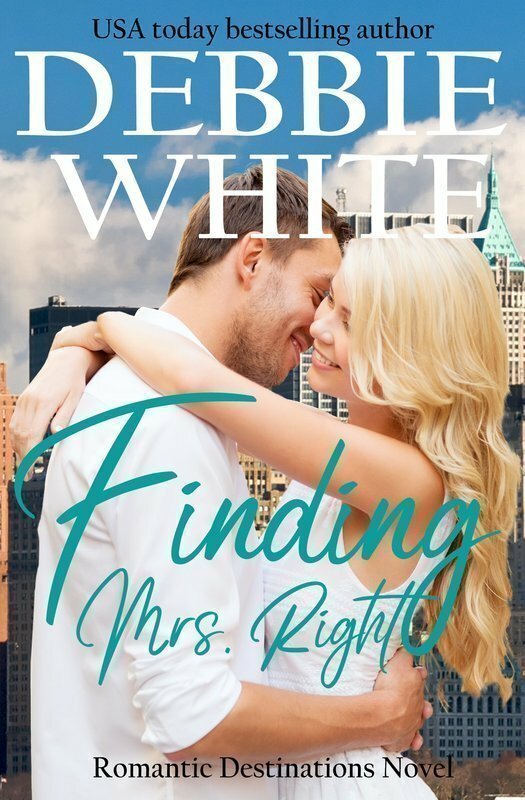 As research for her next book, Cierra scores a dream interview with fan favorite Colton Diaz but the sparks between them are all too real. It’s just a kiss, right? 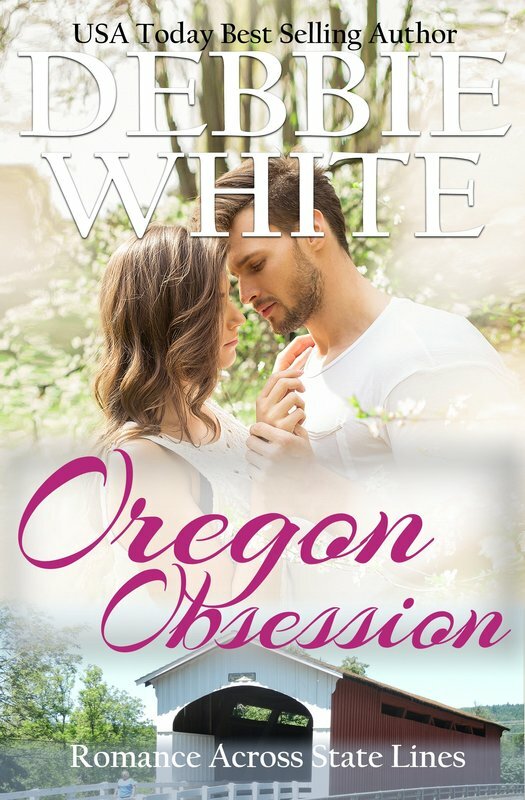 When Zach's gift of a meet and greet after a game brings Ciera face to face with Colton, things start to heat up. 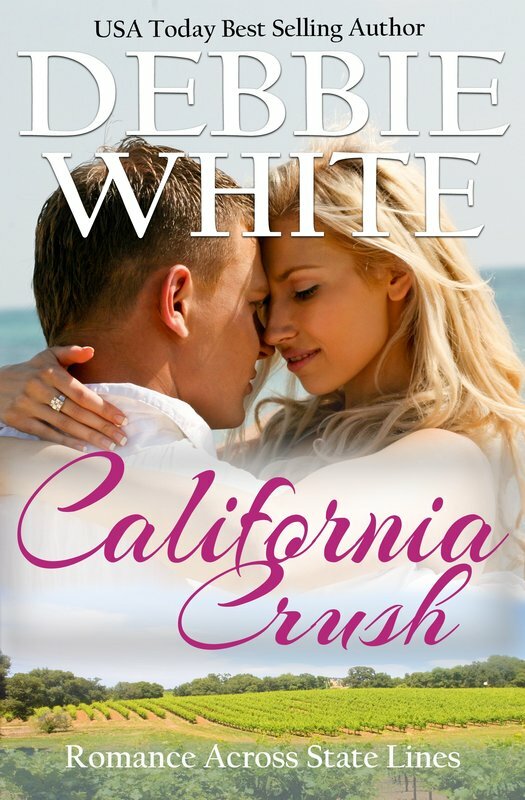 Can Cierra find happiness in her story with Zach or will Colton Diaz totally change the ending? He may have broken her heart, but Kari is a survivor. When Kari left in a hurry, she had no clue where she was going--she just knew it had to be far away from Eddie. While hunkered down in a hotel room searching the web on her laptop, an advertisement popped up about the Kentucky Derby. Something about the area intrigued her, making Bourbonville her final destination. Jefferson Davies is the owner of Jeff's Marketplace. He loved the low-key atmosphere of the market. It's just what he needed after a tour in Afghanistan and a broken heart. Kari settled into her new town becoming one of Bourbonville's newest entrepreneurs featuring her exemplary culinary skills. Jeff had never been quite so bold before, but a little voice in his head told him to speak to her. He didn't know for sure, but his military training led him to believe she was running from something. 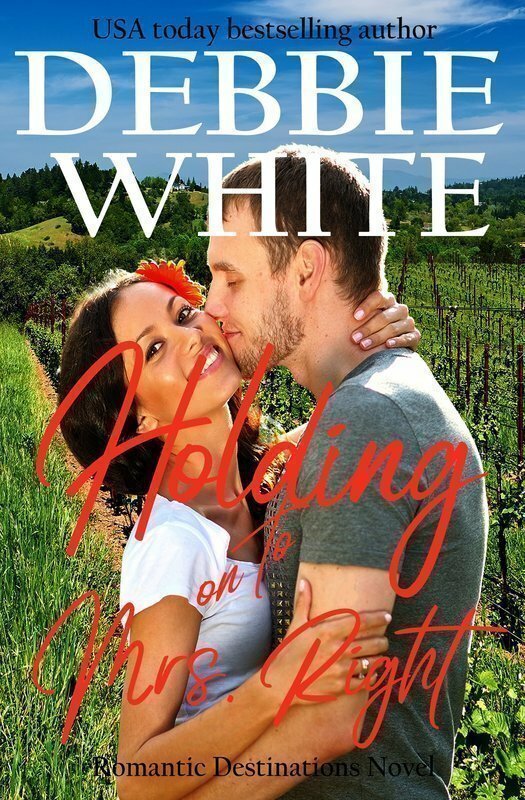 Can these two come together and mend their broken hearts while restoring their faith in love, or will it become a recipe for disaster? Intended for mature readers. Libby had it all. Handsome husband, beautiful condo overlooking San Francisco Bay, and a faithful companion in a golden retriever named Harley. 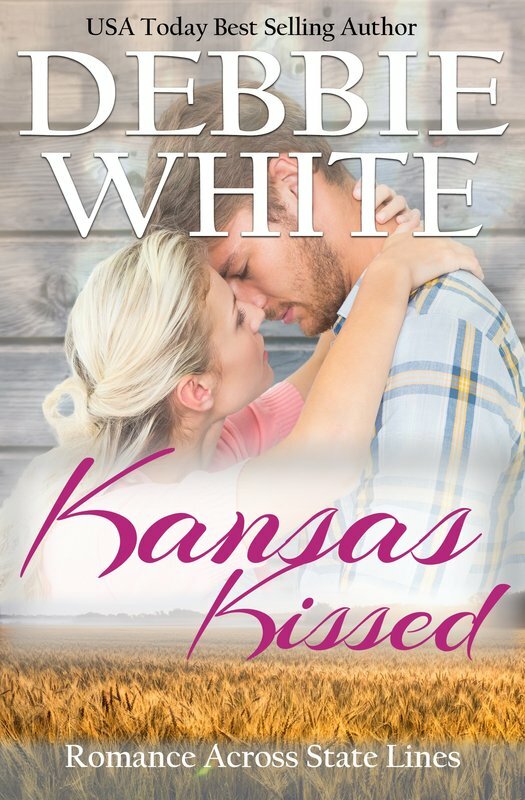 When her life is suddenly turned upside down, the only thing she has left is Harley...or so it seemed. Determined to pull out of her depression, and settle into her new life, Libby elicits the help from friends as she embarks on a new adventure. 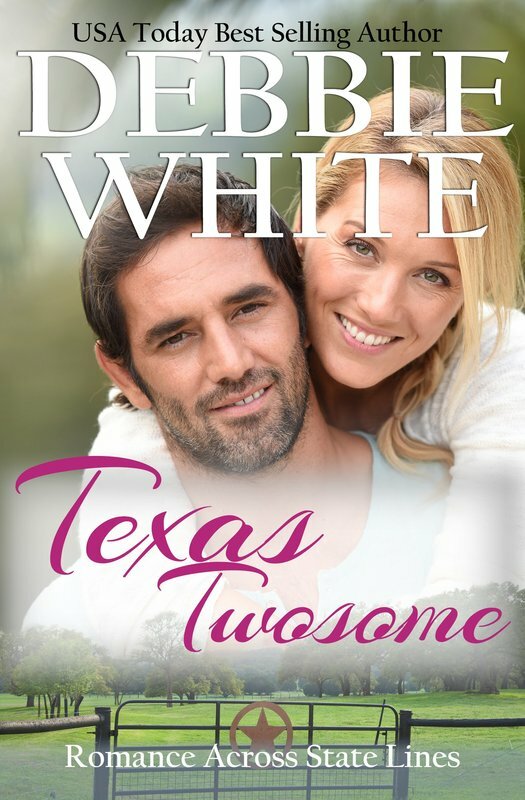 Torn between two men, Libby is tormented by her past, and unsure of her future. What will she do? 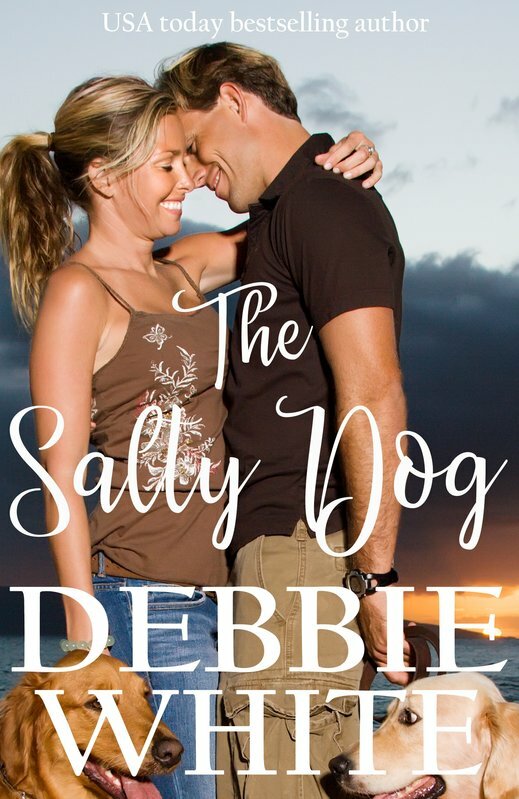 An inspirational romance, The Salty Dog, is a tale of love and loss. Sweet romance at its best! After a devastating breakup, she didn’t see coming, Vanessa does what any broken-hearted young woman does. She surrounds herself with her friends and furry companions. But one can only wallow in self-pity for so long, and Vanessa knows exactly what she must do to turn her life around. Jason was only doing what he’d been asked to do. Help a friend find the perfect property for her animal rescue center. But then she walked into his office with her broad smile and twinkling eyes, and his heart melted. 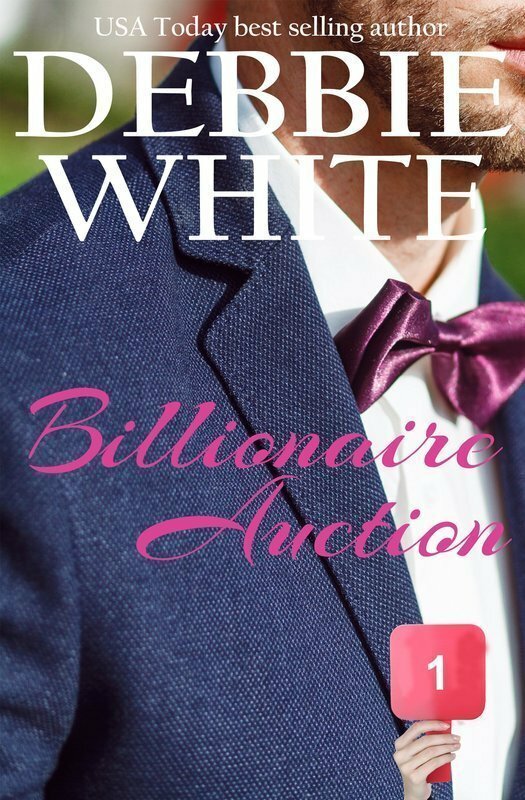 Can Vanessa stay focused and find the perfect place for all her furry friends and can Jason keep his mind on the business side of this transaction or will he throw all caution to the wind and tell her how he feels? 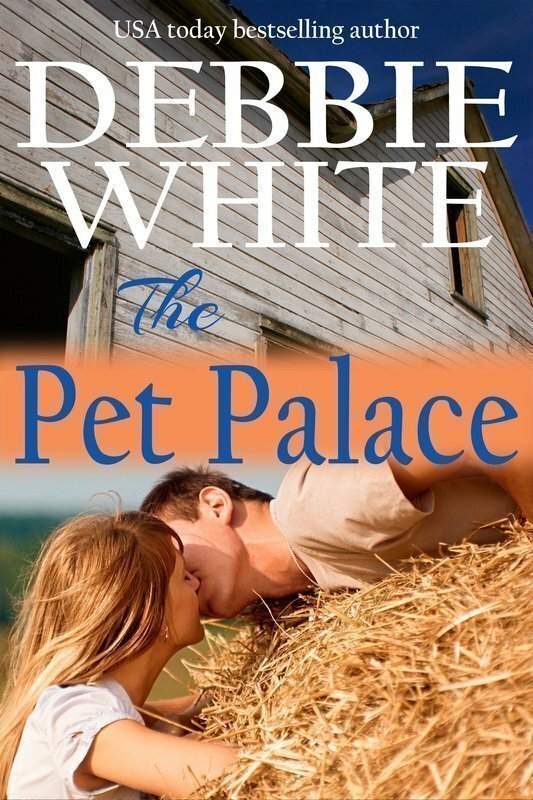 The Pet Palace is a sweet romance. 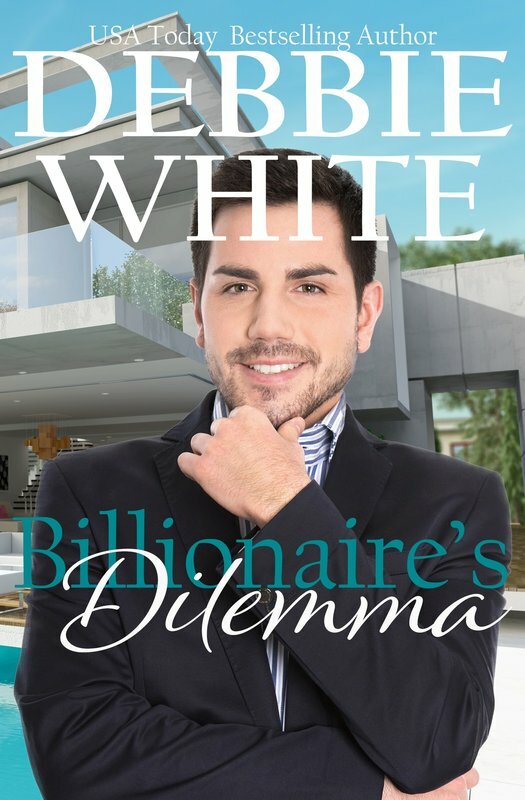 Billionaire attorney, Jared Matthews, is the single father of a young daughter. He is focused on his work and raising his daughter who is dealing with the death of her mother. He has little time or interest in dating until he meets Rachel, the mother of his daughter's best friend. Rachel Carmichael is a single mom working two jobs and barely making ends meet, but she's determined to do whatever it takes to keep her daughter in a pricey private school. Attraction flares when Rachel meets Jared. Falling for him would be easy, but the two come from completely different worlds. Elisa never gave it another thought. She trained every day to save lives. One day she's sitting in the lifeguard tower looking out into the water thinking about what she's going to have for lunch, and before she realizes it she's running as fast as she can out into the deep water. One minute he's floating around, kicking up waves and having a grand old time. The next minute he's going under and doesn't know if he'll ever see the light of day. Then he sees her. Elisa and Sergio a most unlikely pair but when they're thrown together in an unlikely scenario everything changes. Shannon was delighted to get the teaching job. What she wasn’t thrilled about were the troublemaking individuals who made it their mission to disrupt the class. Coach “Brock” Andrews was well liked but had a reputation as a no nonsense sort of fellow. The he notices Shannon dealing with the bad apples in her class he had to do something. The two develop a plan that will help restore order in her classroom, but as the plan unfolds, the two teachers also find themselves in an awkward situation. Will the shining white knight sweep Shannon off her feet, or will this go down in the history books as another fable? 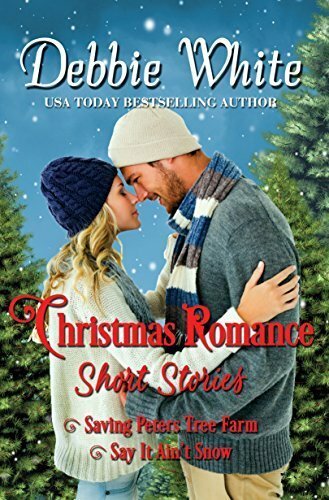 After the death of her father, Charlotte Peters makes the big decision to move back to Archer Lodge, North Carolina to help her mom and the family's failing Christmas tree farm. After a quick stop at the local hardware store, Charlotte is confronted with a part of her past she'd nearly forgotten about. Or had she? 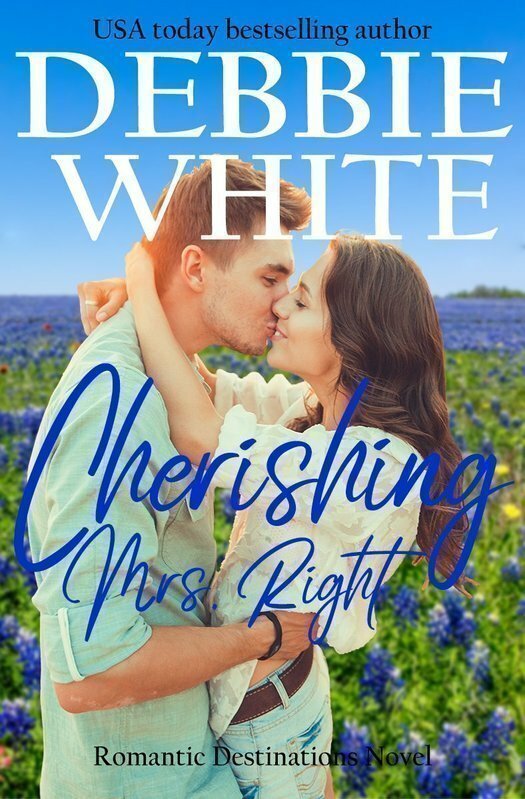 Can Charlotte stay focused on why she came to Archer Lodge and let the past be the past, or will her heart be broken once again? Melissa Curry is desperately trying to save her family's ski resort. The drought has done everything it can to dry up their business. 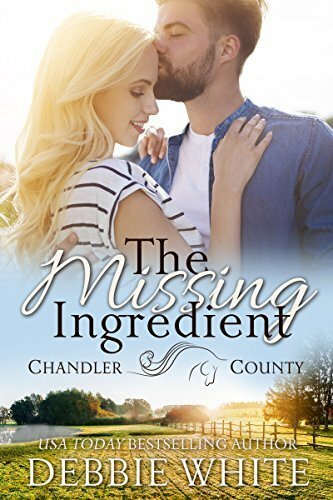 When she discovers the town council is planning a detour through the city that will likely chase the rest of the tourists away, Melissa jumps into action to save the day and the town. Sweet romance reads at its best!